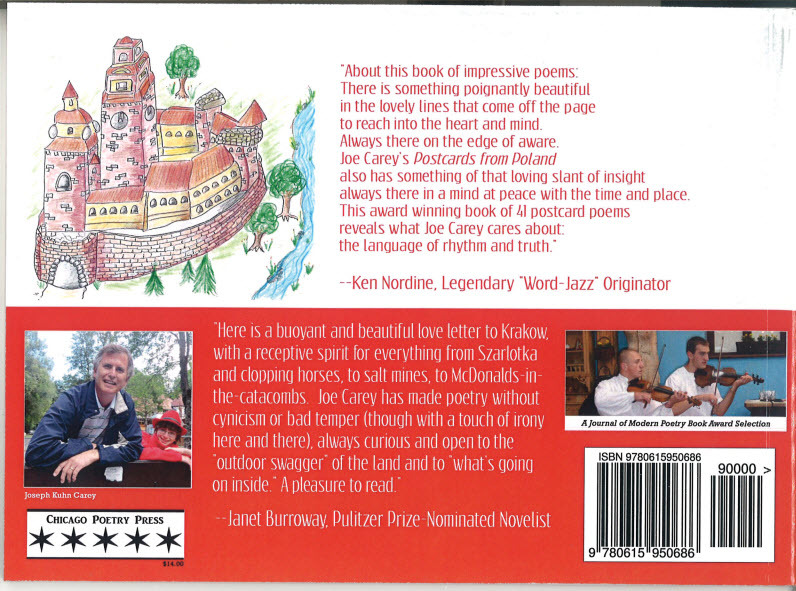 An Award Winning Book of Poems About Poland by Joseph Kuhn Carey! 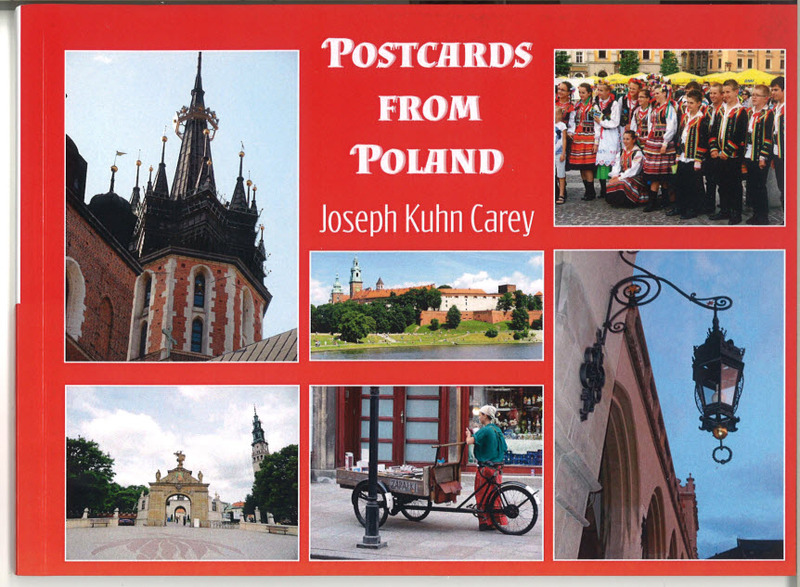 Forty-one beautiful poems about Krakow, Zakopane, and more! Joseph Kuhn Carey is the recipient of an American Society of Composers, Authors and Publishers (ASCAP)/Deems Taylor Award for music-related writing (for articles written about jazz artist/composers Carla Bley, Charlie Haden and Anthony Braxton) and a Grammy-voting member of The Recording Academy. He’s published a chapbook of poetry (“Bulk-Rate”) and a book on jazz (“Big Noise From Notre Dame: A History of The Collegiate Jazz Festival,” University of Notre Dame Press) and has released two “Loose Caboose Band” CDs of original children’s songs with his brother, Bill, entitled “The Caboose is Loose” and “Mighty Big Broom,” the latter of which garnered two first-round Grammy nominations in 2008 (both recordings, and all of the individual songs, are available on iTunes, CDbaby.com and Amazon.com). 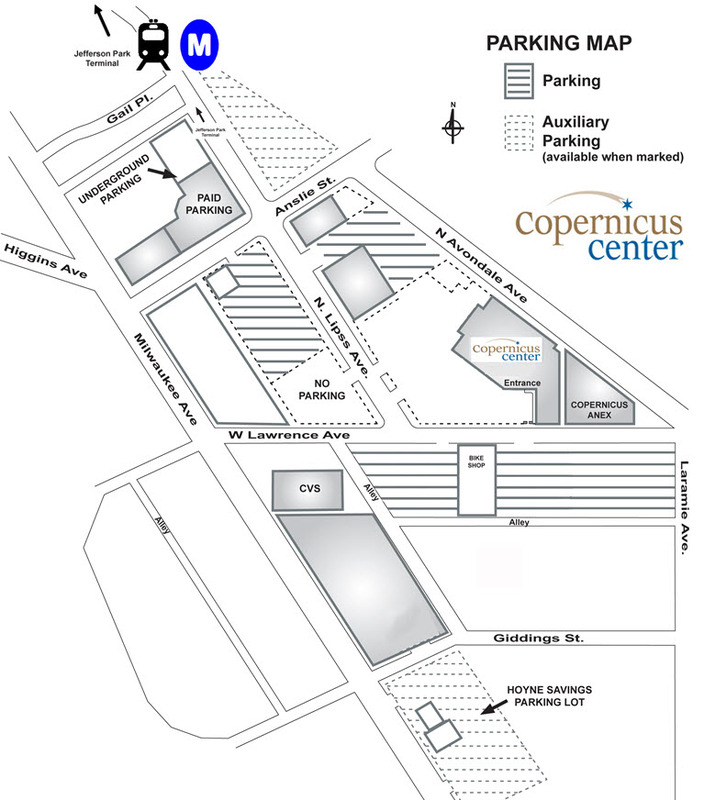 He received a Bachelor of Arts degree in English from the University of Notre Dame, a Master of Fine Arts (in Creative Writing) degree from the University of Iowa Writers’ Workshop and a Master of Science in Mass Communication degree from Boston University. He’s traveled the country interviewing bakers for Bakery Magazine, written about jazz & blues artists for Down Beat, JazzTimes and The Boston Globe, and his poems have been selected in the Journal of Modern Poetry’s JOMP 15 and JOMP 16 Poetry Contests, the Writer’s Digest 7th Annual Poetry Awards Contest & 80th Annual Writing Competition, Highland Park Poetry’s 2013 “Poetry That Moves” & 2013 “Poetry Challenge” contests and the Evanston Public Library’s 2013 35th Annual Jo-Anne Hirschfield Memorial Poetry Awards. 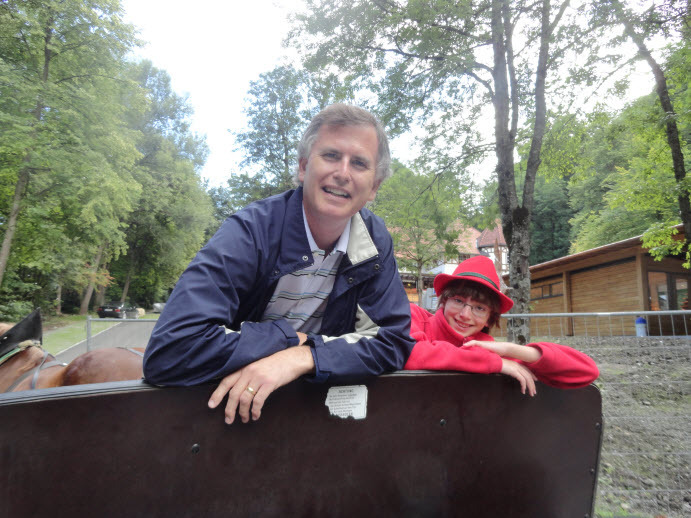 When not scribbling poems, stories and songs on all available scraps of paper to read to his wife and sons over dinner, he runs a successful multi-state property management business.